An inductor is a conducting coil, wrapped around a core, that creates inductance when an alternating current flows through it. Inductors are used to impede the flow of current in a circuit. 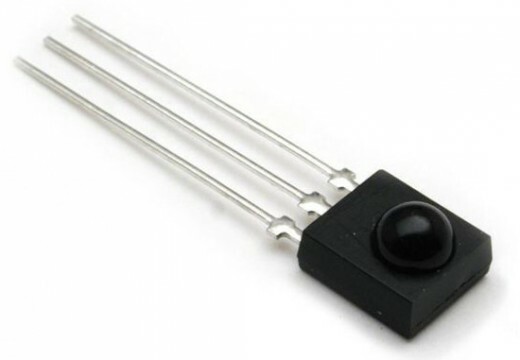 The conductor is usually thin magnet wire, and the core is usually air or steel. When the alternating current flows through an inductor, it creates an electromagnetic field. The strength of this field depends on number of coils, the coil diameter and the permeability of the core material. Steel has a much higher permeability than air and produces a stronger field. As the current changes direction, the field also experiences a change and causes an induced current to flow in the opposite direction and impede the current flow. There are three types of inductors: fixed, adjustable, and variable. Adjustable inductors have several point with different inductance, while variable inductors have moving parts that allow for greater control over the inductance. Inductors can also be defined by their core material. Generally, air-core inductors are used for higher frequencies, which would saturate a solid core. Inductors are used as surge protectors because they block strong current changes. They are used as telephone line filters, to remove high frequency broadband signals and are placed on the ends of the cables to reduce signal noise. 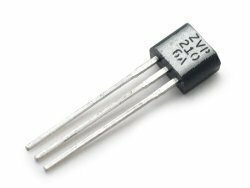 Inductors and capacitors are used together in audio circuits to filter or amplify specific frequencies. 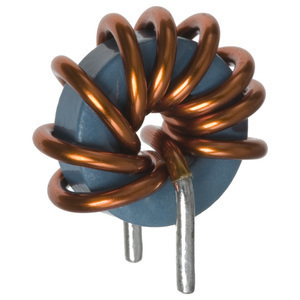 Chokes are small inductors that block alternating current and are used to reduce electrical and radio interference. A basic transformer is just two inductors wound around a large steel core. Their magnetic fields are coupled, because the core forces them to flow through both coils. When an alternating current flows in one coil, it induces an alternating current in the other coil. Please sorry for that comment, it was only a joke! Thanks! It proved to be very useful to me. 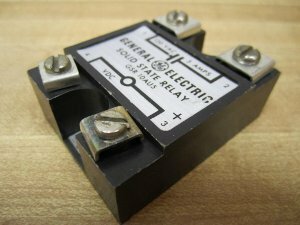 I always had difficulty understanding purpose of inductor and difference between inductor and solenoid but this article helped me a lot. 205 queries in 0.271 seconds.